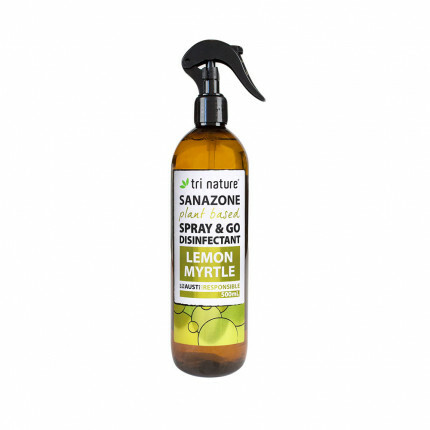 Contains: Water, Ethyl Alcohol, Soyethyl morpholinium ethosulfate, Polysorbate 20, PEG-40 Hydrogenated Castor Oil, Essential Oil Based Fragrance, Benzalkonium Chloride. 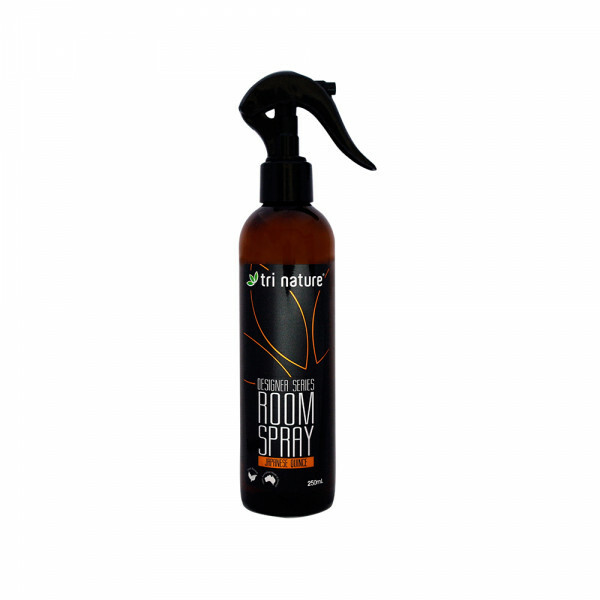 A premium quality air freshening spray that will add a designer touch to any room. The unique 2-step action ensures that odours are eliminated quickly & completely, rather than being temporarily masked. 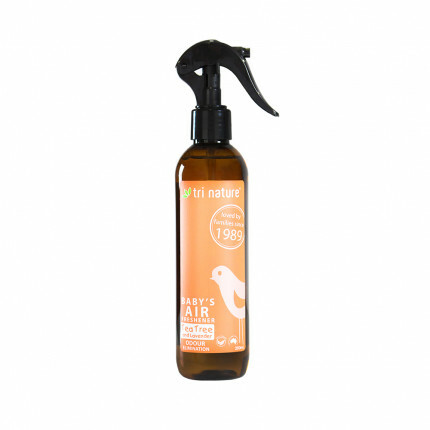 The first action uses a soy based odour neutralising ingredient to rapidly eliminate existing odours. Whilst the stale and unpleasant odours are being eliminated, the second action is adding a delicate burst of fragrant freshness to the air. Harnessing the indulgence of premium essential oil based fragrances. Sprays are the epitome of luxury. Available in 3 fresh fragrances.